A Princess of positive reinforcement, Penelope invites us into her post-apocalyptic survival wonderland. With her trusty imaginary friend she encourages the audience to abandon reality and embrace her fairy tale. 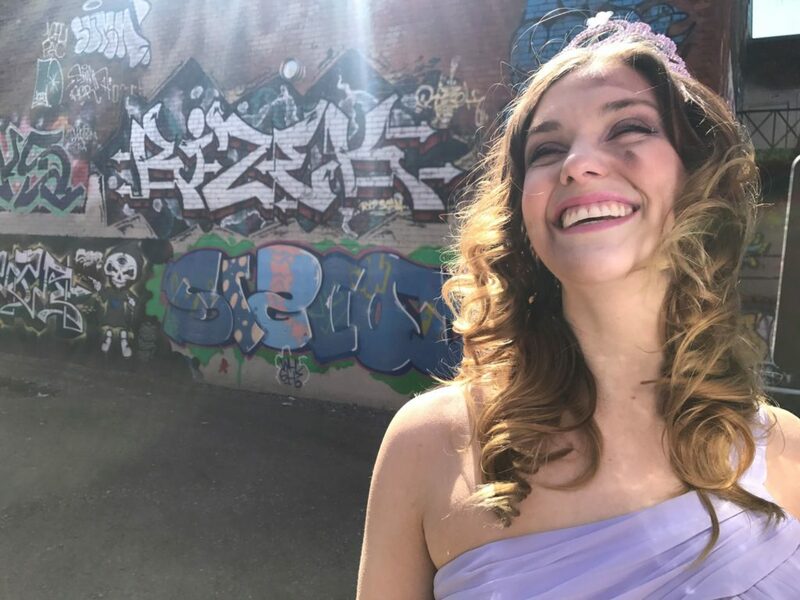 Featuring Vicktoria Adam as Princess Penelope and Luke Brown as her sidekick, Princess Penelope makes us believe that positivity can help us survive when nothing else can. Can she remain upbeat in the face of the end of the world? Can the magical Land of Happinese keep the apocalypse at bay? Catch a performance at the Staircase Cafe Theatre (Main Space) and find out if this tale has a happy ending.